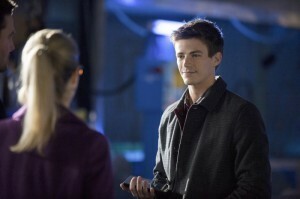 Arrow: Over 20 Images From “The Scientist” – With Grant Gustin As Barry Allen! 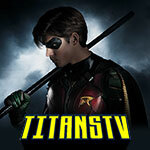 Preview images for the Arrow episode The Scientist with Grant Gustin as The Flash, Barry Allen! 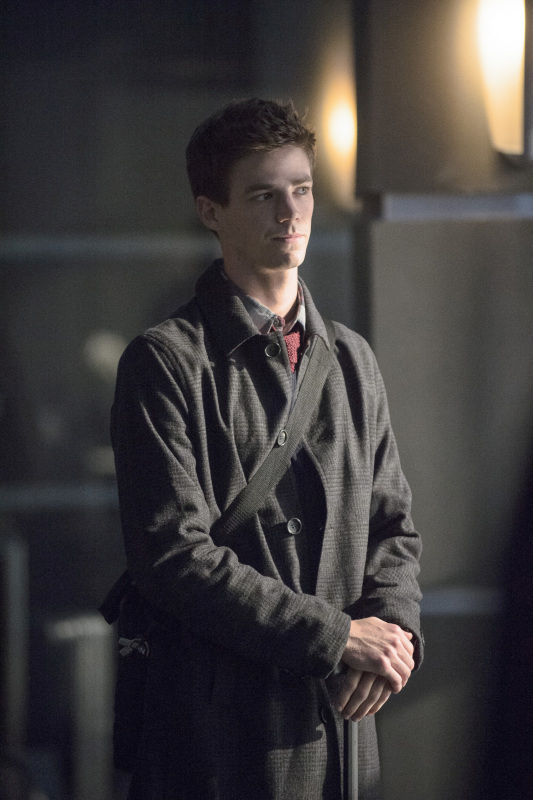 The December 4 episode of Arrow features the first appearance of Grant Gustin as Barry Allen, a police scientist and “The Scientist” in the episode’s title. 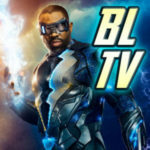 Grant will appear in two episodes of Arrow before going on to his own spin-off pilot next year that will hopefully lead into a Flash series. These new promotional images also feature a few more surprises – more Summer Glau as Isabel Rochev, but hey – look at Moira Queen, looking glamorous and not in prison. We have a feeling there are even more things about “The Scientist” that they’re keeping under wraps, too… needless to say, this is a big one, so mark your calendars for December 4.